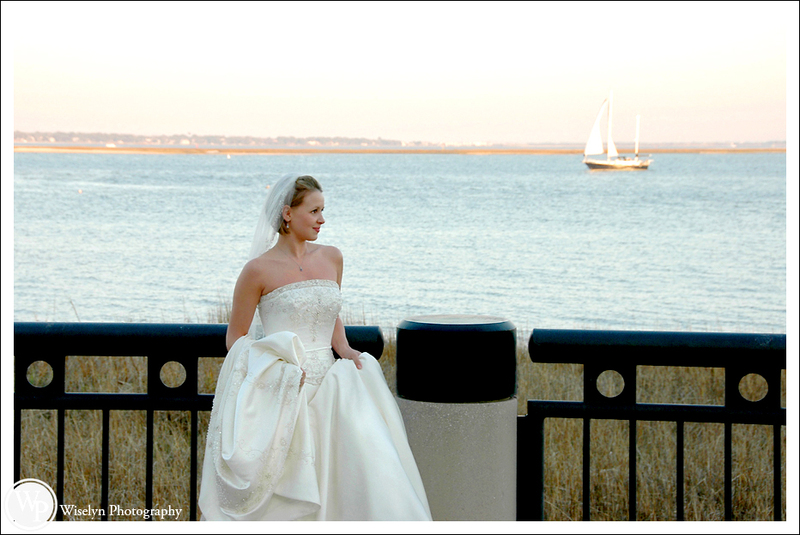 Charleston is our favorite destination wedding location. Timing was everything on this shot as the sailboat just broke the point coming out of the harbor. The 8ft x 4ft print of this in my studio is amazing!